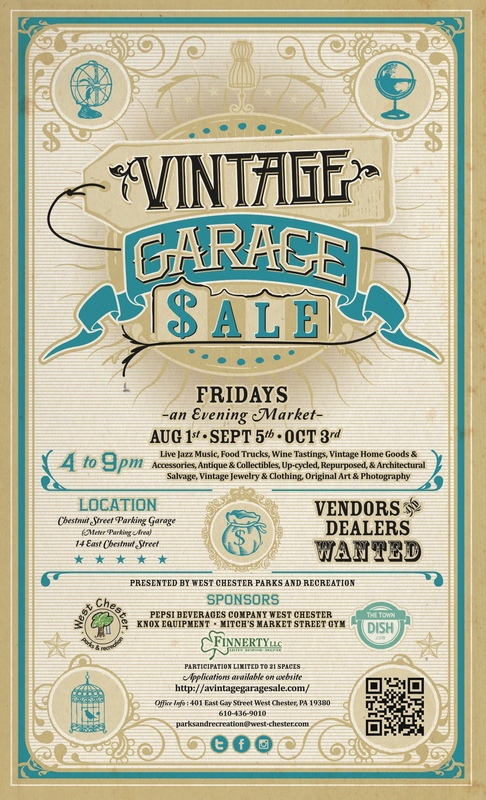 The Vintage Garage Sale Friday evening market will kick off at 4:0PM and close at 9:0PM tonight! 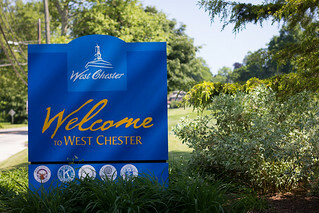 The event provides shoppers time to peruse the vendors for vintage finds throughout the early evening with time to also walk the downtown shopping scene of First Friday and enjoy a delicious meal from any of West Chester’s premier restaurants. Park and shop ’til you drop with vintage finds from a variety of vendors selling vintage home goods and accessories, antiques, collectibles, up-cycled, re-purposed and architectural salvage, vintage jewelry, clothing and original art and photography made with vintage components or vintage inspiration. Food vendors will also be on site along with a live jazz duo. For more information visit avintagegaragesale.com.